All I wanted was to get away from the party to somewhere quiet. I did get away from it but I found myself in a place that went way beyond my most eclectic imaginations. An accident has cost me my life and here I am, in the Realm of Angels and Spirits. It is neither Heaven nor Hell. 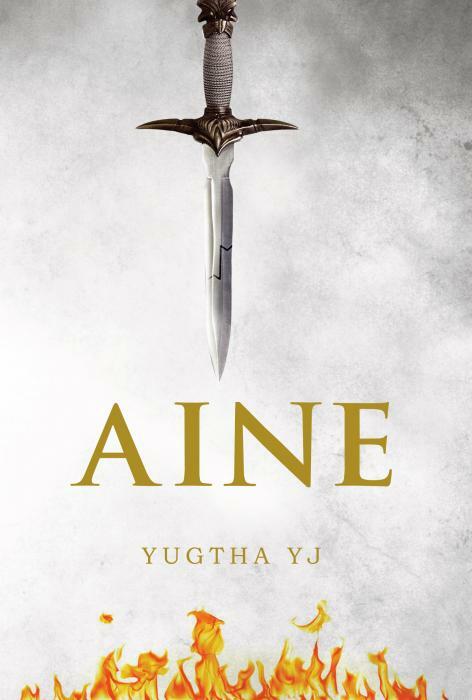 It is an in-between world where I, Aine, happen to be one of the Level One Warriors, a group of recently initiated Chosen Ones who are to serve the Divine by protecting the Realm, Heaven and Earth from Evil. I have no idea why my afterlife led to this. Is it some kind of second chance I get at living? I don't know yet. But something I know is that I feel related to this place. It is where I get to discover my own being. The more time I spend here, the more I get to enjoy the plethora of colours that life has been willing to offer. What is this about exactly? And most importantly, who am I really?